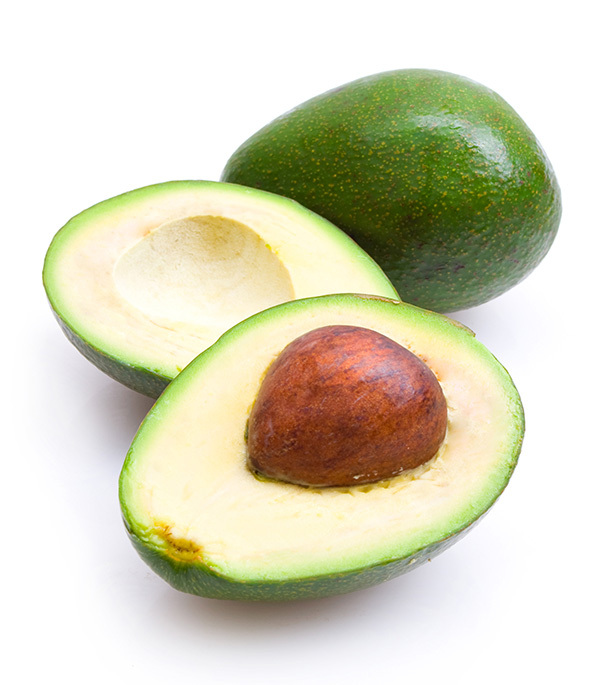 Bacon Avocados were developed by James Bacon circa 1954 who farmed for a living. This small to medium oval fruit can be picked while yellow-green and has a light, good flavor. Tree is a medium size tree with upright growth and is a heavy producer.